There have been long queues at the departures hall at Brussels Airport. The airport authorities re-opened the area to the public on Sunday, for the first time since a double suicide bombing six weeks ago. 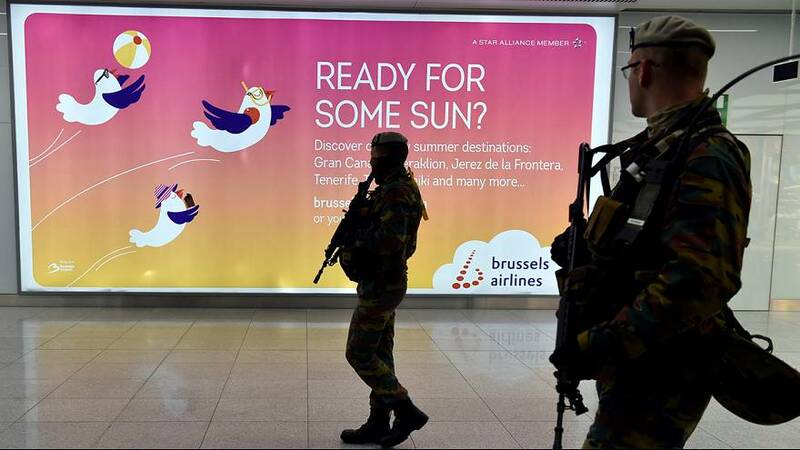 32 people died in the March 22 attacks at the airport and on the Brussels metro. Security is the tightest it has ever been. Extra checks have been brought in, leading some passengers to complain about the long queues outside the terminal. But hadn’t flight departures already resumed? However, passengers have been using a temporary check-in tent because of the extensive damage to the departure hall.